Find out what's happening in Mr.K. 's world(classroom). In my classroom students develop skills to become more awesome than they already are! Those skills can range from academic skills to organizational skills to social skills. 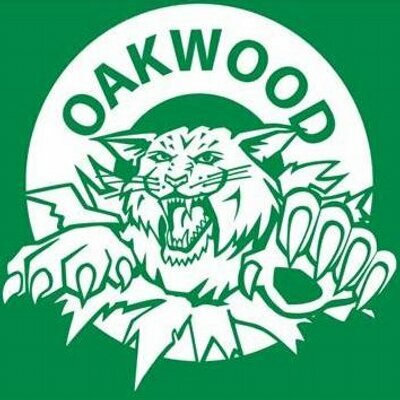 Stay in the loop with all that's happening at Oakwood. Check here to find out more about field trips, vacation days, report cards, etc...? 5th and 6th grade daily schedules. See what skills your child has been developing in class.